Dubare Elephant Camp is famous for the elephant camp here. Pack your trunk and get trumpeting down to Dubare. 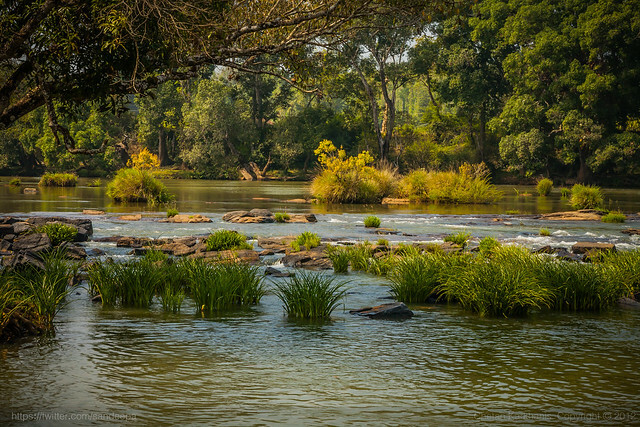 The camp is located in the Coorg district and is open throughout the year. For tourists, though, there are opportunities for trekking, elephant riding, fishing and river rafting.